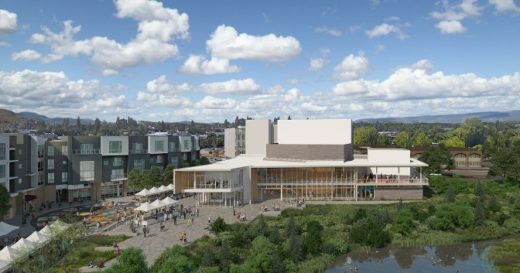 Beaverton, Oregon New construction of a 45,000 square foot Center for the Arts targeting LEED Gold. 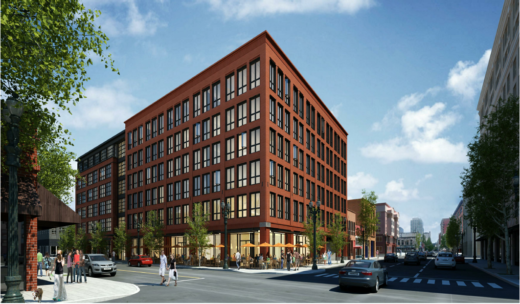 Building systems to be commissioned include: HVAC&R systems (mechanical and passive) and associated controls, lighting and daylighting controls and domestic hot water. Portland, Oregon The parking garage at the Oregon Convention Center will be a 175,000 square foot concrete structure targeting USGBC Parksmart certification. Building systems commissioned include: Specialty exhaust, parking garage controls, irrigation, heating, cooling, and lighting controls.